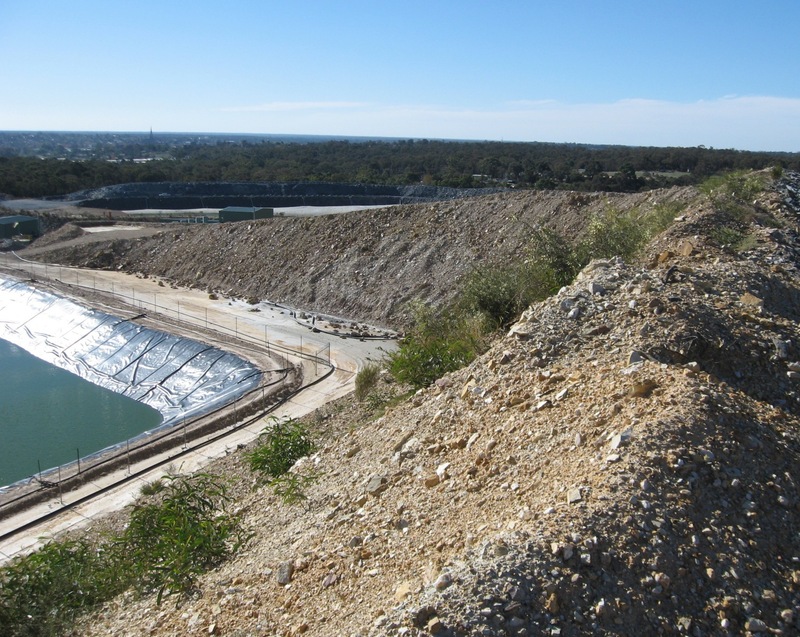 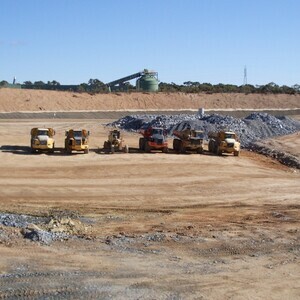 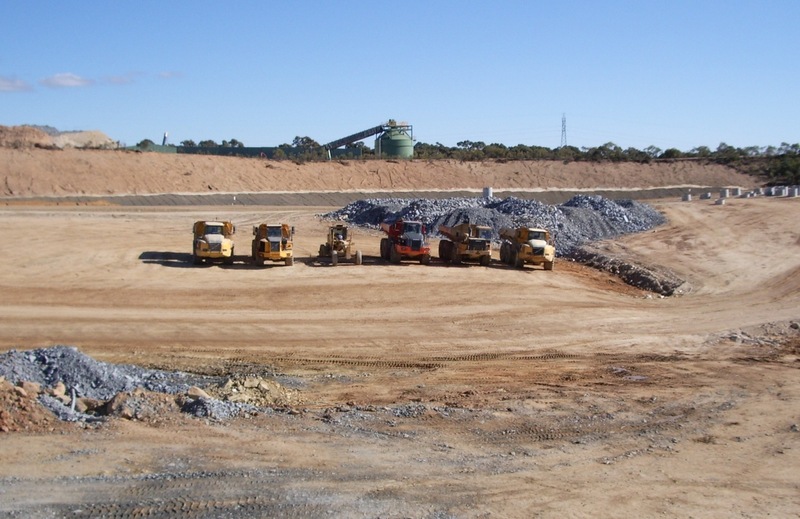 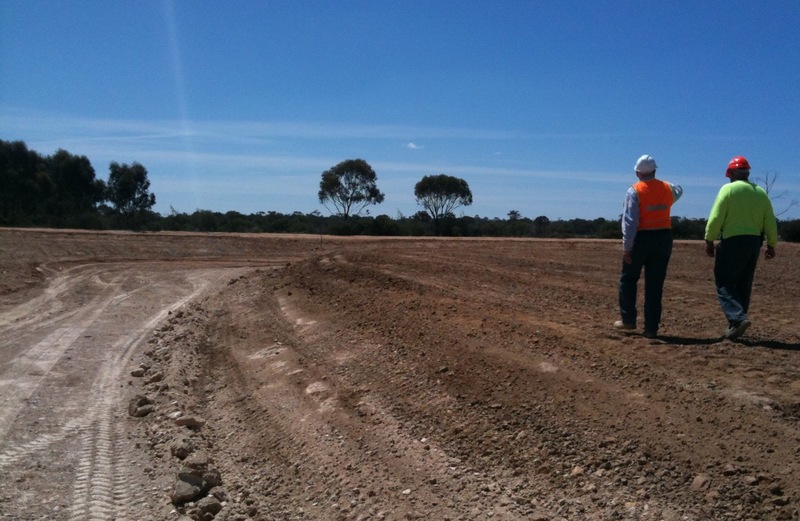 We were responsible for the design and construction management of the upgrade to the facility to accept increased mine dewatering from the Bendigo Gold Project, from which the first gold pour took place in July 2006. 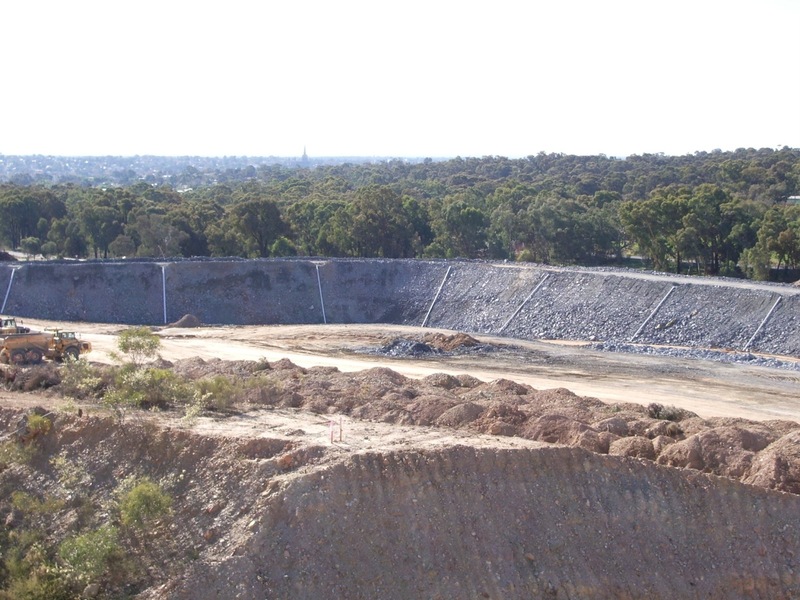 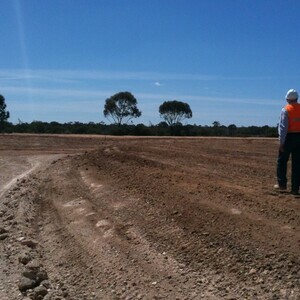 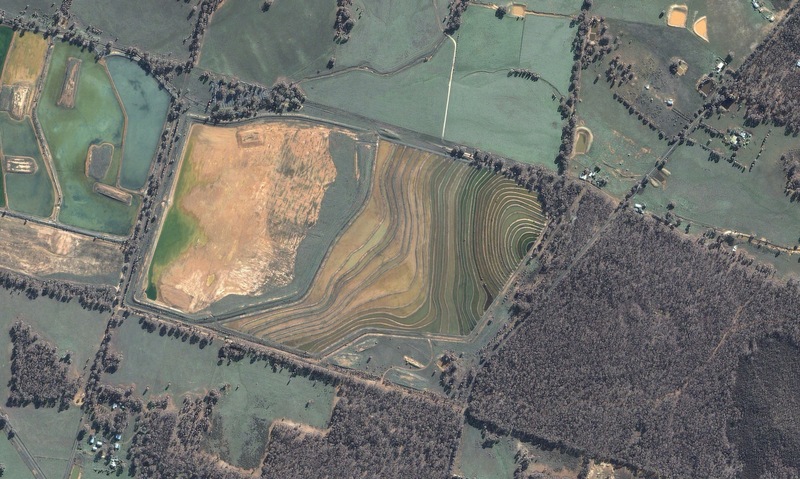 The challenge was to accommodate the expanded facility on a sloping site without the need for major earthworks. 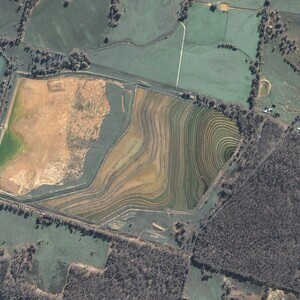 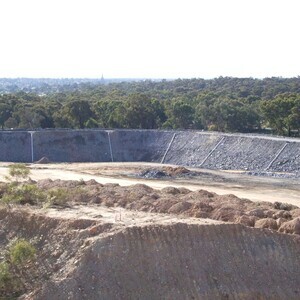 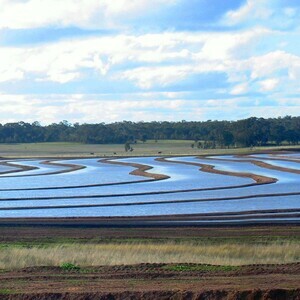 The solution lay in creating a series of narrow terraces which allow the water to cascade via spillways down the slope. 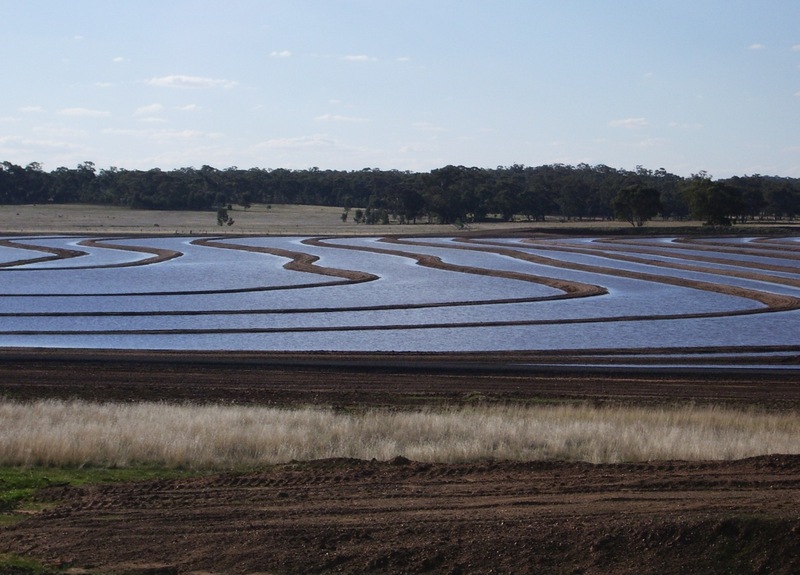 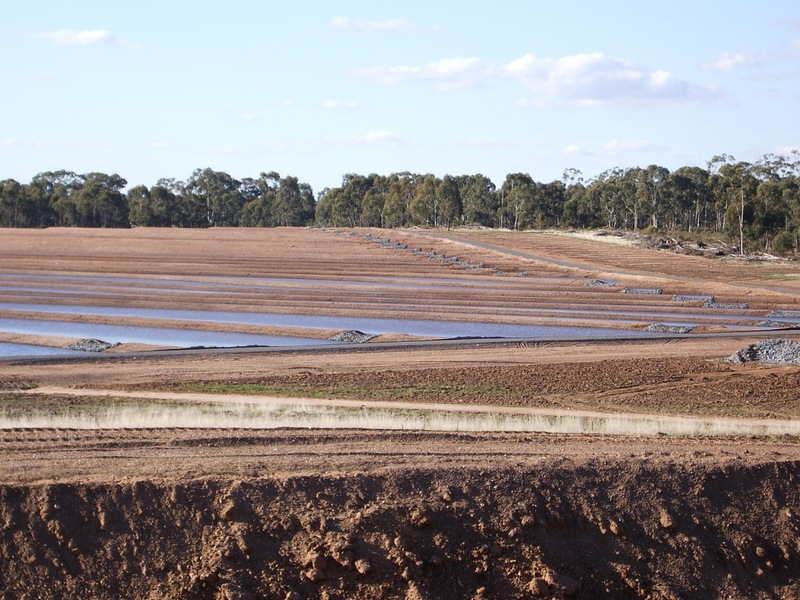 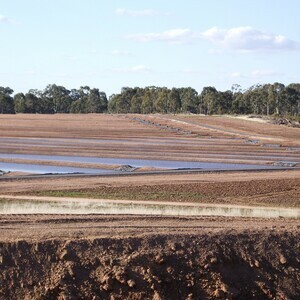 By maintaining a relatively shallow water depth, and engineering a low permeability base, the evaporative capacity was maximised and the potential for seepage minimised. 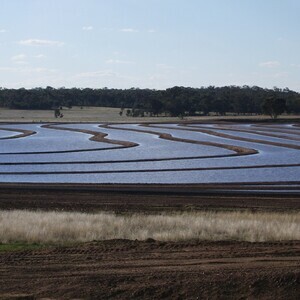 An upgrade of the existing ponds using the same principles as the evaporation are was undertaken. 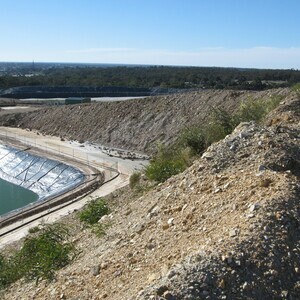 The design and construction of the facility met the design restrictions and implementation of the water management protocols of the mine.